Reims will be taking on Rennes at the Stade Auguste-Delaune in a late afternoon kick-off on Sunday. The home side, unbeaten in their last eight league matches will look to continue this good run. After three wins and five draws, they will be hard to beat. Toulouse did manage that feat in the Coupe de France, but only after a penalty shootout. Reims are in 10th place in the table, level on points with 9th placed Strasbourg and only a point behind 8th placed Rennes. 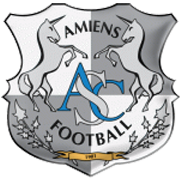 The visitors have bounced back with victories against Amiens and St Etienne after going three games without a win. 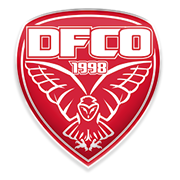 And they have thrown Lille out of the French Cup after a 2:1 triumph. Reims beat them at home in their first match of the season, so Rennes will want to pay them back in kind. It should be an exciting game. A high scoring draw is quite probable.